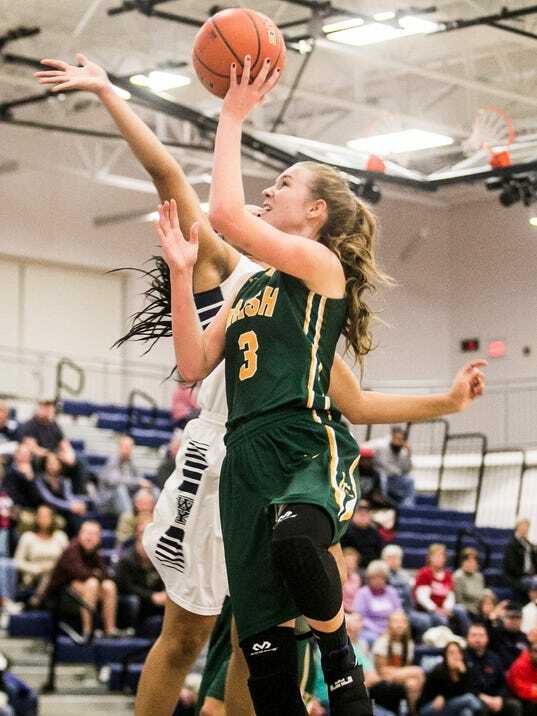 A game-high 12 points from Abigail Pilkey helped the York Catholic girls’ basketball team record a 59-21 home victory against Biglerville on Tuesday night. Catherine Tillotson added nine more points for the Irish. Mya Miller scored a team-high nine points for Biglerville.